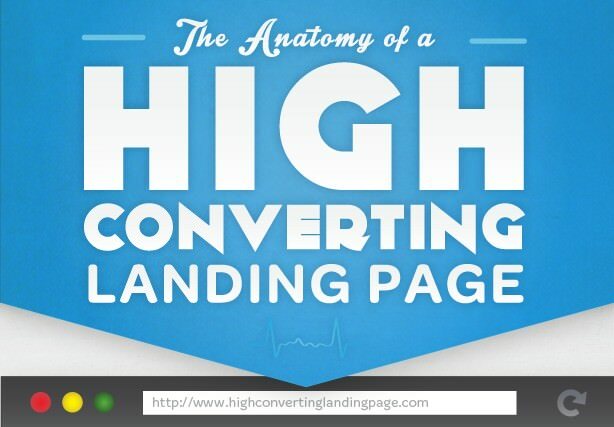 There's an art and science to creating high converting landing pages. Every marketer out there has their own secret formula. Some people use long form sales letters. Some use short. Some use video. Some don't use video at all. Some people create side-scrolling sales pages and some marketers let users scroll through pages and pages of info. What we've learned over the years is that you have to find out what works best for YOU. Click here to see a larger version of this infographic.